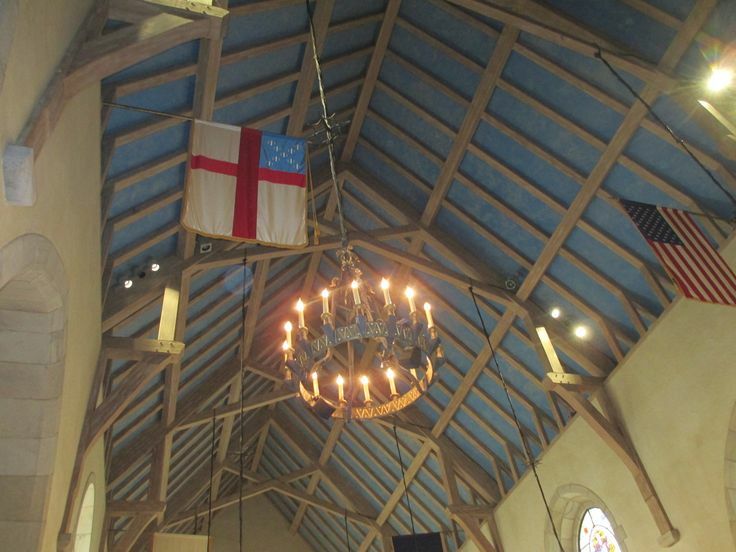 Trinity is a parish of the Episcopal Diocese of Virginia. Our worship is traditional, joyful, and participatory. Our music is rich and varied, we take seriously the imperatives of education, and our outreach efforts focus on the needs of people locally, regionally, and across the globe. We warmly welcome you to join our church family and live out your faith through worship and fellowship. If you are interested in becoming a member of Trinity Episcopal Church, please CLICK HERE to download the form and submit it to our office. You may also CLICK HERE to download our PDF about volunteer oppotunities so that you may read about the different ministries and volunteer opportunities you would have to participate further in the life of this church.